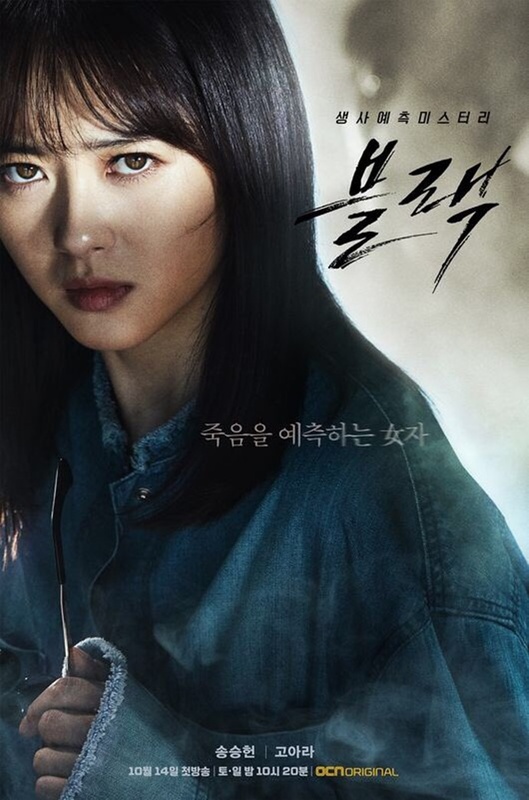 Something missing from the synopsis is that the woman, Kang Ha Ram (Go Ara) also foresees death, which should make for an interesting romance with the Han Moo Gang (Song Seung Heon), the reaper. 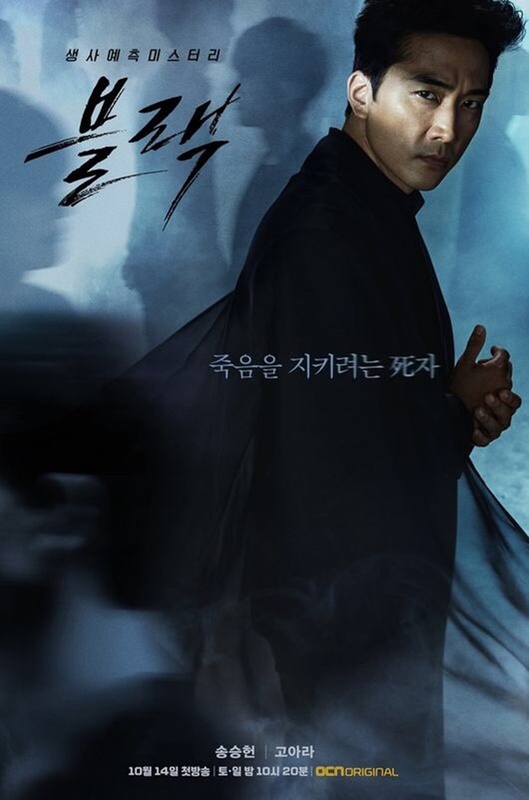 I love that OCN consistently offers something different to those not interested in the typical chaebol drama… not to say that this one doesn’t have one as Kim Dong Jun will play Oh Man Soo, a second-generation chaebol while Lee El plays Yoon Soo Wan, a doctor in love with our Grim Reaper. 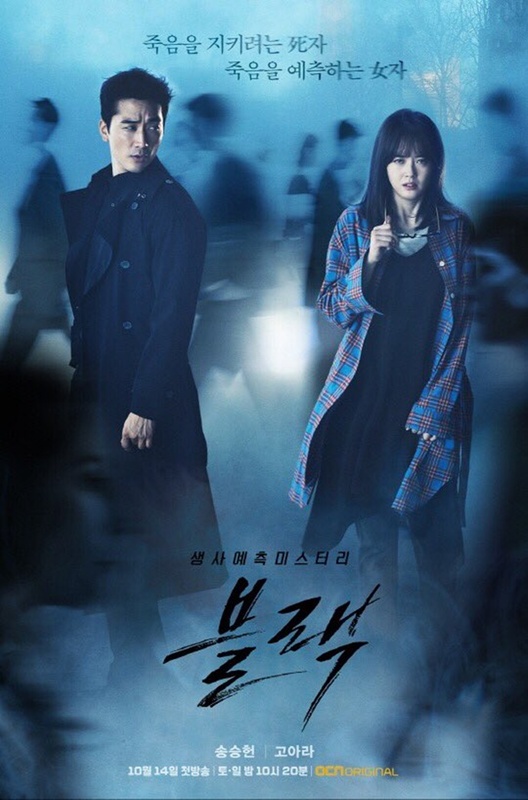 This is a drama thriller fans may be a little hesitant to watch because both of the experienced main actors still get into so-called ‘acting controversies.’ Will this one prove the skeptics wrong? Will it show that Go Ara can excel in something other than Reply 1994? Will viewers bother to tune in at all? These questions and more will be answered starting October 14th.